Urban Metalwork specialises in the design, supply and fabrication of architectural façades, wall cladding and metal roofing systems. 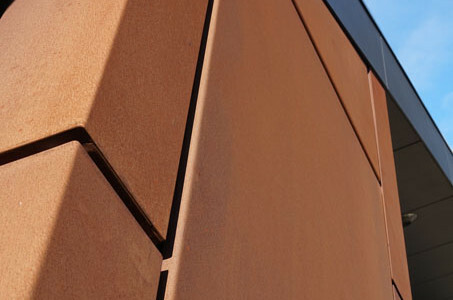 We manufacture a wide range of architectural cladding profiles and roofing systems such as standing seam, interlocking panel, nail strip, cassette panel, composite panel, perforated panels and more. We also offer a number of topical metal finishes which include powder-coating, anodising and hot-dip galvanising. 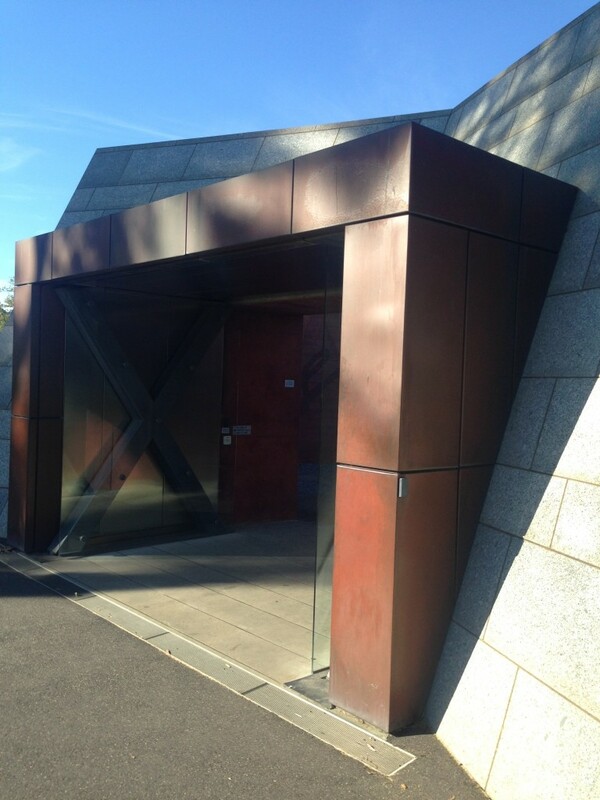 Our wide range of architectural cladding and panel systems, along with our vast selection of materials and finishes, helps architects, designers, builders, tradesmen and the general public achieve their desired finish with greater design flexibility. Urban Metalwork carries out all kinds of work including commercial, industrial, residential and heritage projects. All cladding work is carried out in collaboration with our partner Architectural Panel Systems Australia. 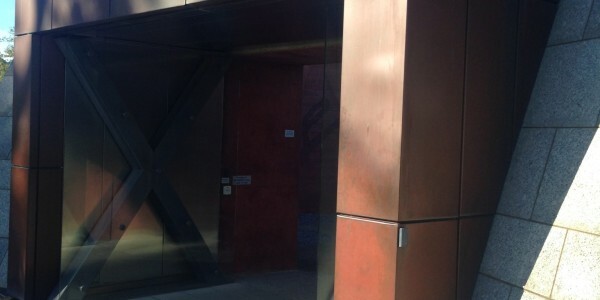 Please contact Urban Metalwork in Geelong if you would like to find out more about our range of exterior and interior metal cladding.